Saunas are kind of a big thing in Estonia, although Finns claim to have invented the sauna and it certainly is mostly associated with Finland - the truth is that many 'Baltic Tribes' have been using sauna for centuries. Estonians, or the peoples that would eventually become Estonian, have been using the sauna for at least as long as the Finns. Sauna has played an important role for centuries here - it's early uses were primarily for hygienic and health reasons, but has also long been used to strengthen familial bonds, friendships and even to cement ties with strangers. Depending on the facilities, sauna can be enjoyed year round and while in Tallinn, visitors really should have at least one sauna - it is part of the true 'Estonian Experience' after all. 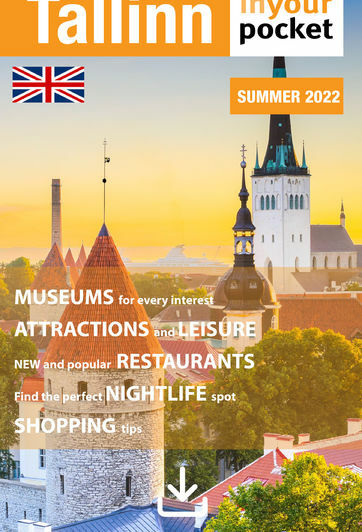 Pretty much every hotel in Tallinn has at least one, there are also pubs with saunas, sports facilities with saunas, private saunas and public saunas - some mixed and some segregated for men and women. If we published every sauna facility in Tallinn it would probably take up an entire guide, here we have listed just a few. So get naked, grab a few friends and get sweaty! It's great for mind, body and spirit!